Viet Unique Tour is a famous company which is ranked as one of the top 10 famous traveling agencies on Trip Advisor. As having been established since 2015, Viet Unique Tour expresses its professionalism in organizing many exciting and interesting tours throughout Vietnam, especially Ha Long tours and Sapa tours are the best. Moreover, VietUnique Tour also provides customers with foreign tours with the best services that customers never have experienced before. The strong point of VietUniqe Tour is owning a lot of knowledgeable tour guides who always ready to support customers. Having been established in 2000, Focus Travel is a famous and experienced company in tourism industry. 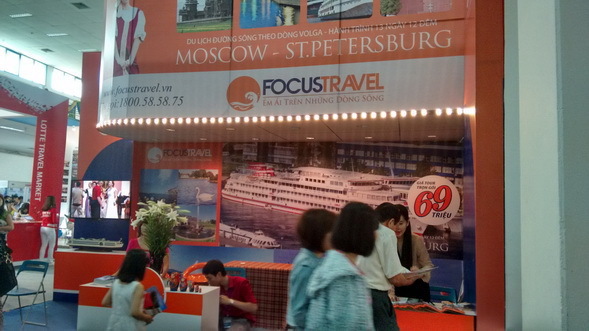 Unlike other traveling companies, Focus Travel is very unique when brings to customers five-star cruise tours in famous rivers of the world, such as Volga river in Russia, YangTse river in China. Focus Travel provide customers with voyage from Singapore to Thailand, when customers could enjoy the beautiful sceneries and cultures of both countries with affordable price. Saigon Tourist is a long-standing traveling company which provides customers with best services and experienced guiding team. It was founded in 1999, with the aim of becoming one leading enterprises in the field of tourism to contribute in the development of tourism industry in the country. Up to now, this traveling agency has owned business models include accommodation, restaurants, travel, entertainment, trade, import and export, duty free shops, transportation, construction, hotel, food production. 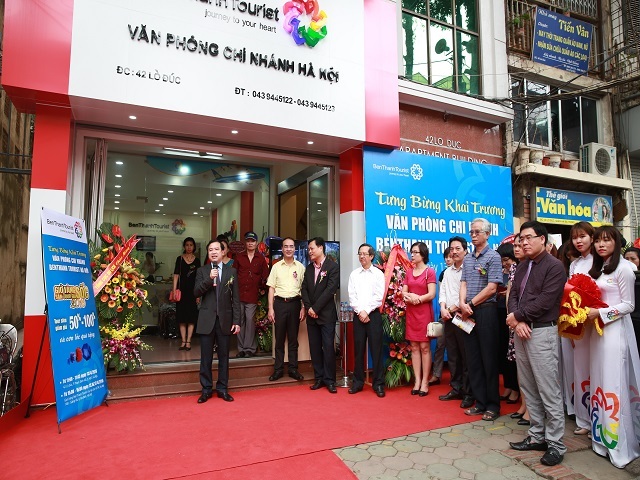 Saigon Tourist also become an official member of some tourism organizations in the world such as the Pacific Asia Travel Association (PATA), the Japan Tourism Association (JATA), the American Travel Association (USTOA), and has a partnership with more than 200 international traveling companies in 30 countries. Fidi Tour is another famous traveling company in Vietnam and it was established in 1989. The company’s headquarter is located in Ho Chi Minh City and now with branches in Hanoi, Da Nang and Can Tho. This company’s activities include international and domestic business travel, ticket service, event center, studying center and visa service, transportation center, restaurant and hotel business. Fiditour keeps close relationships with more than 1,500 domestic and foreign partners and they are also official members of the International Travel Association. VietTravel is established in 1995, in Ho Chi Minh city. Bring the excitement feelings to visitors in each trip is the goal and mission that Vietravel wants to toward. Vietravel becomes a traveling companion with visitors in all travel itineraries and create good values. Coming to Vietravel, customer will realize one important thing that travel is not only a journey of discovery but also a shared journey with happiness. Ben Thanh Tourist is founded in 1988. 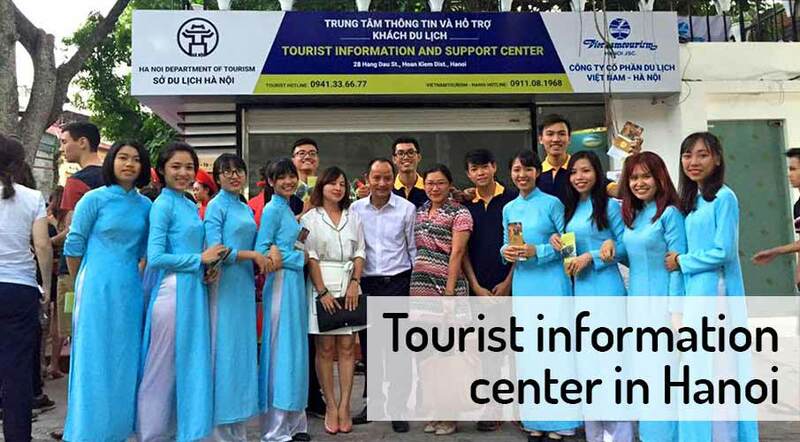 For many years, Ben Thanh Tourist has been proud of being the leading travel company in Vietnam and Southeast Asia. This is a traveling company having a business scale include the capital contribution and bringing to customers a quality service at reasonable prices. Ben Thanh Tourist always put the interests of customers on the top. With prestige over many years, the company has been honored as one of the top 10 travel business in Vietnam in 2016. When customers want to book tours in Vietnam, this is the perfect choice for you. Ben Thanh Tourist has won many awards in both Vietnam and overseas. Vietnam Tourism Hanoi is known as a leading tourism brand in 58 years since it’s establishment in 1960 It is ranked as one of the top 10 traveling agencies in tourism industry of Vietnam. The company owns a team of elite and professional staffs, passionate and experienced tour guides who have long-lasting relationships with the company and dynamic, creative young employees. Vietnam Tourism Hanoi always tries to promote its traditional values with the expansion of business scale. Moreover, they still try to innovate their services. The company guarantees to provide you with quality services, prestige.